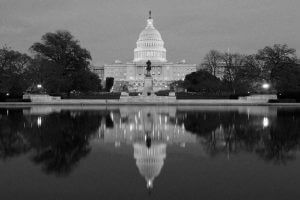 Johnson opens an office in Washington, D.C. under the name E. B. Johnson Company. With savvy salesmanship from Johnson, the company is awarded the largest gypsum roof deck job in the Company’s history. It was not until 2 years later in 1945 that we knew the 2,500,000 sq. 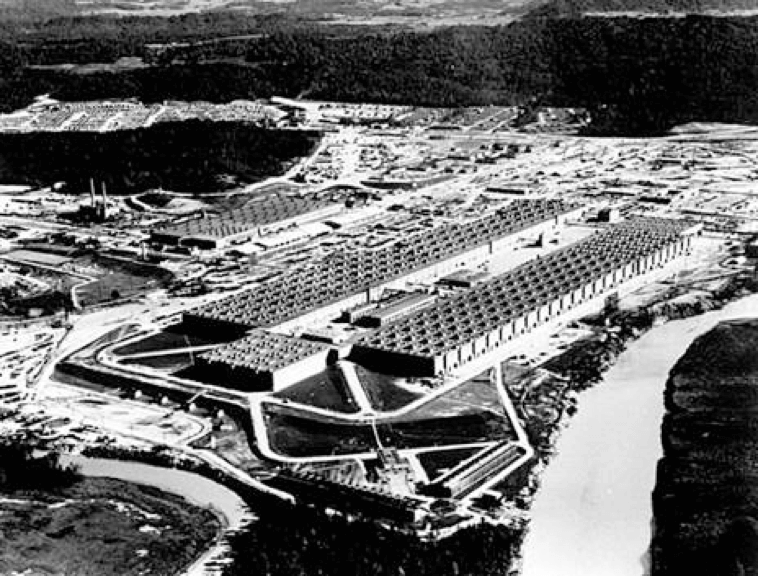 ft. of poured roof deck in Oak Ridge, Tennessee was for the Manhattan Project. H.E. Anning Company and E.B. Johnson Company are consolidated to form what is today known as Anning-Johnson Company. During this period, the Company is at the forefront of innovative changes in gypsum roof deck materials and installation techniques. As the year comes to a close, the Company offers shares of company stock to a select group of employees. This was the beginning of what is today a wholly employee-owned Company. 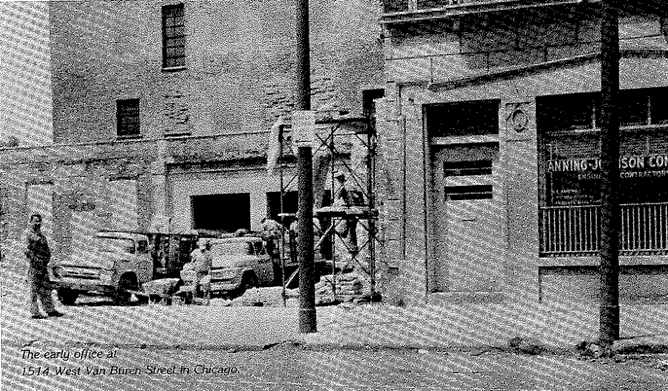 The Company moves its corporate and Chicago offices from its humble beginnings at 1514 West Van Buren Street in Chicago to a new office-warehouse complex just outside the city at 1959 Anson Drive in Melrose Park (today’s current corporate and Chicago location). 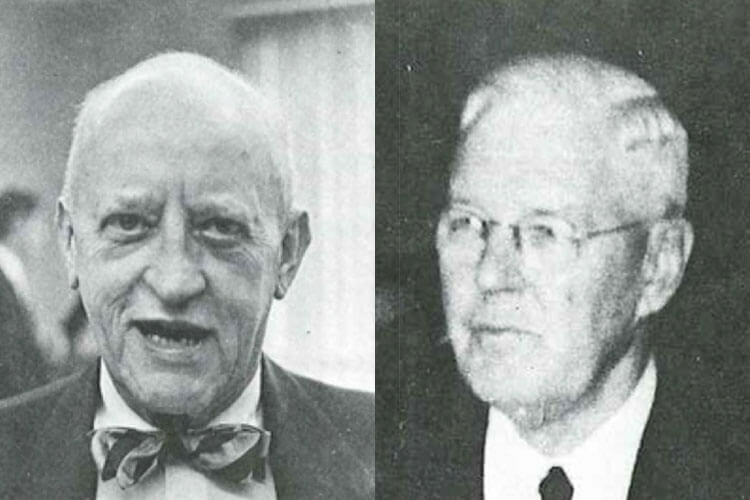 Harold Anning and Ernest Johnson retire from their executive management roles after almost 25 years with the Company. They remain honorary co-chairman of the Board of Directors in recognition of their impact to the Company and all its employees. The San Francisco office begins work on 2,500,000 sq. ft. of drywall at the new St. Mary’s Hospital and Medical Center. 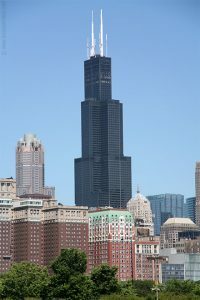 Chicago wins the company’s largest single contract to date for work building the iconic 105-story Sears Tower (today known as the Willis Tower). 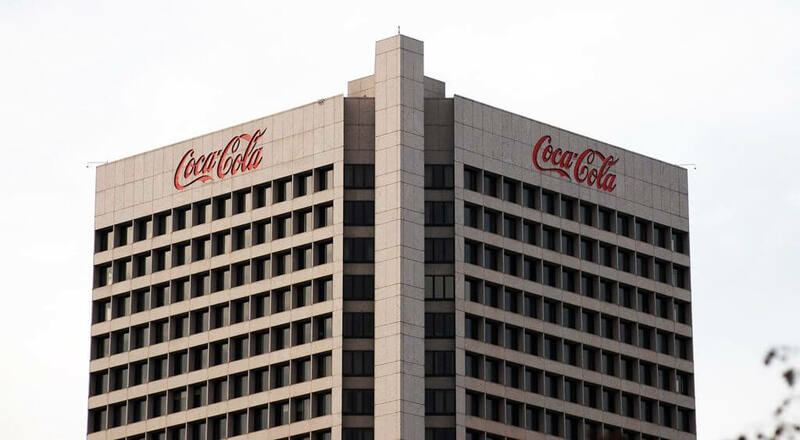 The Atlanta office is awarded the acoustical ceiling contract for the new 28-story Coca-Cola world headquarters. After 40 years in business, Anning-Johnson Company reaches record revenues (260% increase from 10 years prior) with offices in 12 locations offering services in gypsum roof decks, insulating concrete, structural steel decking, interior drywall, fireproofing, and roofing. 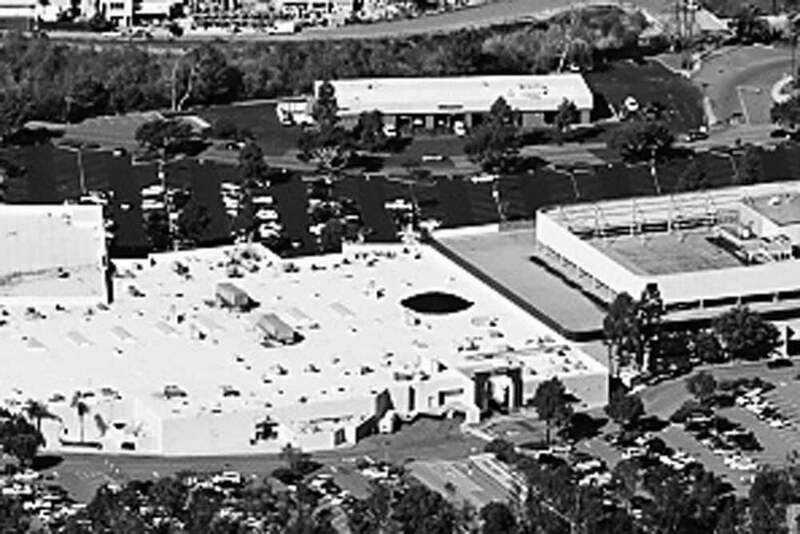 Anson Industries was incorporated as a holding company for the subsidiaries: Anning-Johnson Company, Vertecs Corporation, Frontier Contracting, and AJAY Realty. Spun off from the purchase of Vertecs Corporation of Seattle, Washington, Restec Corporation was formed to specialize in asbestos removal. Today, Restec Contractors offers premier abatement and removal services, as well as mechanical insulation in the San Francisco Bay Area market. As a 50-year old specialty construction contractor, Anson Industries has operations in 7 national markets and performs over 10 different professional construction services. 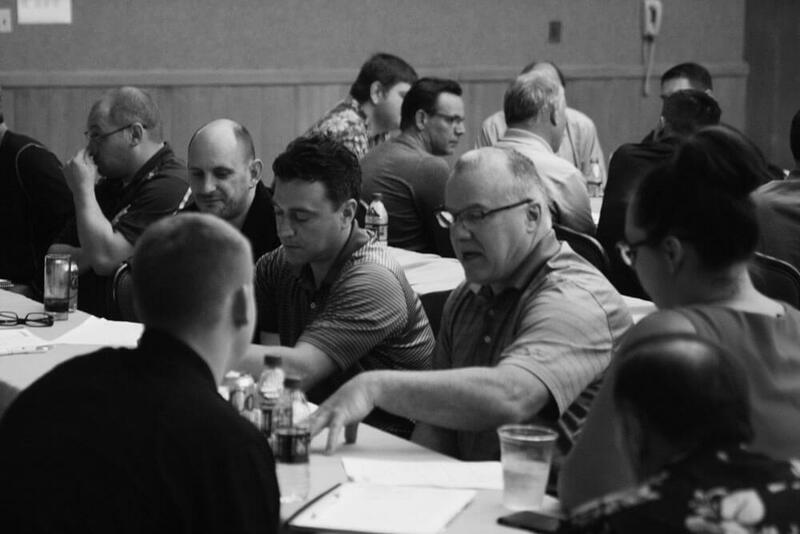 In an effort to assure the Company’s long-term success, a Strategic Planning Committee was formed of senior corporate officers and district managers. In this strategic plan, the company would adopt the mantra “Build Great Relationships” and would invest in the future by formalizing a college recruitment program. The significance of these events is not only validated by the company’s growth, but also by today’s leadership whom many are a product of the college recruitment program. A strategic plan is in place and “Building Great Relationships” is the priority. The company is setup for long term success as the proceeding years are some of the most successful in the company’s history and perseverance is shown through the Great Recession. 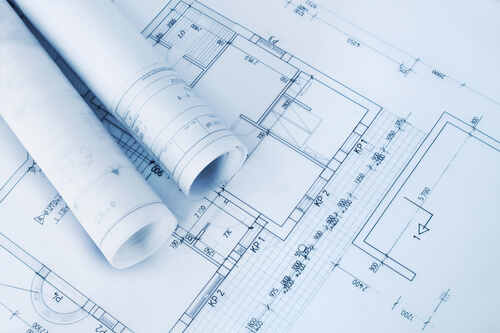 Anning-Johnson Company enters the Portland Oregon and Minneapolis Minnesota markets through acquisitions of HDS Contractors and Cardinal Drywall. There is a renewed focus on safety with the hiring of full-time safety officers to work with construction personnel on better safety procedures to minimize accidents. 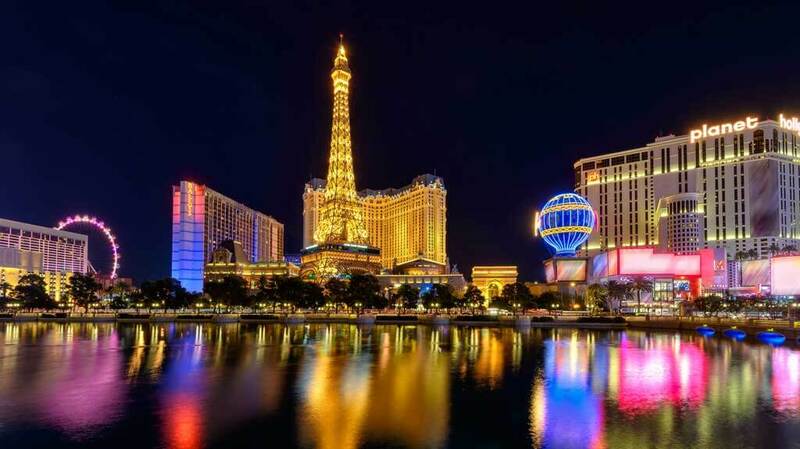 The Company opens an office in Las Vegas Nevada. Revenues are bouncing back from the early 2000’s recession. Building Great Relationships has been embedded in the company culture and hiring great talent is a top priority. While revenues were down, the company scaled effectively and never lost profit. Every project was paid close attention and there was a continued focus on the customer. Looking to the future, investments were still being made in technology, process improvement, and hiring talent. 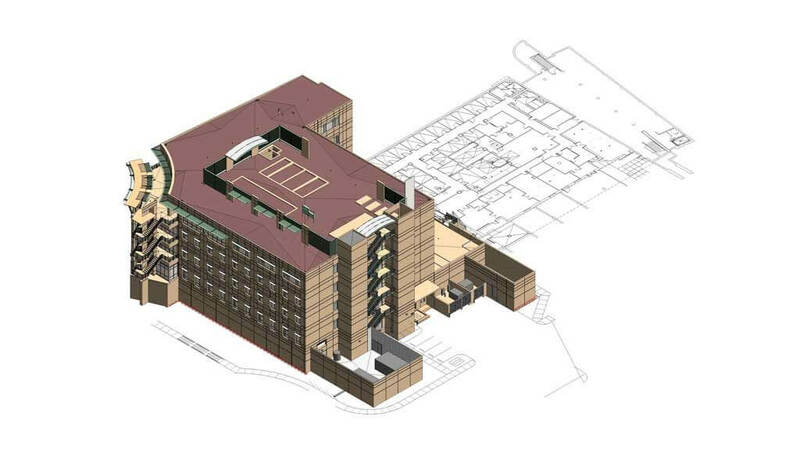 The company even started an internal Building Information Modeling (BIM) department as it saw BIM as a growing trend in construction engineering. The Company emerges from the Great Recession stronger than at any other point in the Company’s history. 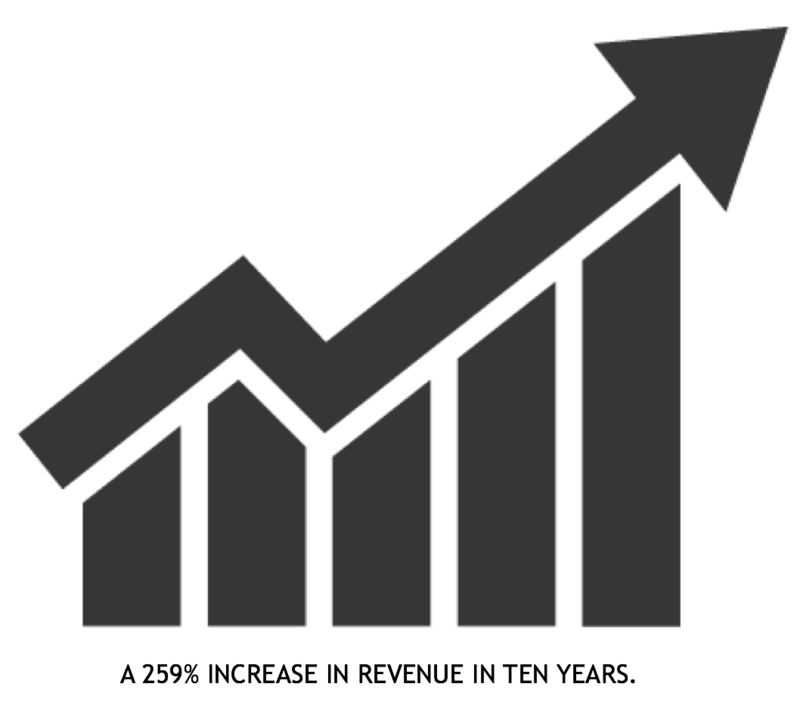 Revenues reach pre-recession levels. The Company safety program starts to get wide ranging recognition from customers through job specific awards and winning new work due to Company safety standards.